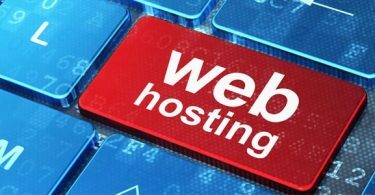 Over the years, i have transitioned from a couple of web hosting companies. Some turned out good, some turned out average and some, well, terrible. In my previous post talking on web-hosting reviews, i actually promised to write reviews on some web hosting companies that are known to me and i have used. And, in this article, i will be writing on hostwinds hosting company and what it’s like to be hosting a WordPress blog with them. Say Hello To HostWinds Web Hosting Review! 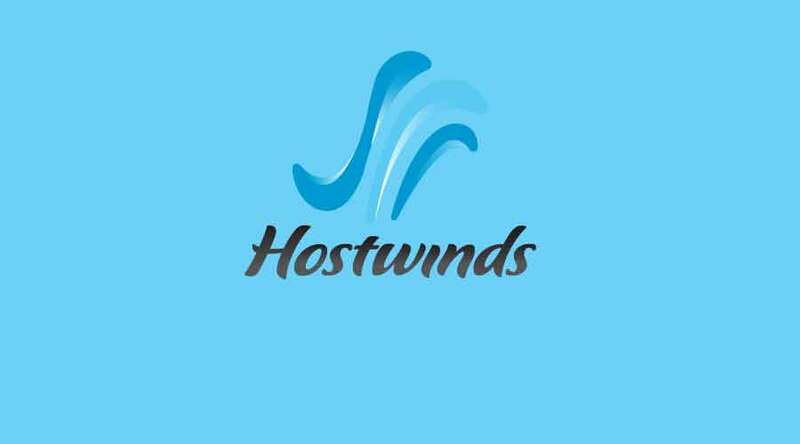 Hostwinds over the years have been getting loads of reviews both by it’s users and it’s none users and these reviews have been of both positive and negative. Often typical! At first, i was quite skeptical when i wanted to host a WordPress blog with hostwinds as i don’t want to engage in a bad experience like i had with hostgator. As a matter of fact, i actually got to know about hostwinds after i had a pretty bad experience with hostgator suspending my hosting account without a reasonable nor prior notice and placing their ads on my blog for days before i moved over to hostwinds. That’s board day light stealing. Like, how do you just put up ads in someone else’s blog without their consent? Oh well, I’m glad i am off hostgator. I have personally been hosting with Hostwinds for close to a year now and i have only experienced my website being down once. This, i can understand as no hosting company promises %100 up-time. Moreover, unforeseen circumstances are meant to occur but when there’s someone to aid you with what’s wrong then you can sure chill and hope it gets fixed soon. Right? I believe hostwinds have got their opening and closing time the live chat app works on their website. I understand this isn’t exactly good as a good and reliable web hosting company ought to have 24/7 customer support. You could visit at around 11:00am and find the chat app stating to be online and when it’s somewhere around 8:00pm, it stats offline. Just saying though as i haven’t got time to accurately monitoring the timing. The customer care team are no doubt very calm, gentle and friendly and they help to the best they can without charging you an extra penny for it. I recall when i had an issue with my smf forum that wasn’t cursed by the hosting account, their team had to go as far as doing a research on google for me and giving me the tutorial link to getting that fixed as that has to do with me logging into my smf admin area myself and it worked just fine. Their replies to support tickets is very good as i get my issues fixed in just a couple of minutes. Although this solely depends on the time of sending a ticket but, i also get replay even during odd hours so am gonna give them a 8/10 rating on that. Hostwinds also provide free website transfer service to help you move from your previous host to your new hosting account. Migration is done by their team so all you need do, is provide all the information required. Relax and wait till the whole transfer process is done for you at no extra cost. When the website transfer is completed, you will be notified. All you will need do is at this point, is change your domain nameservers to that of your new hosting account. Amongst all web-hosting companies i have used, hostwinds seem to be the cheapest so far. Especially if you are going for the yearly package. You get two months free. The monthly billing cycle goes for around $3.50 or so which i would say is a cool cheap hosting company to try out. However, there are other plans to try out and sort. Hence, price varies based on plans you need for your website project. Alright, I am not going to stand on the sides of hostwinds on this one as i have also had bad experience on this part. However, at same time, i really can’t say if the fault comes from hostwinds or my bank as i only use credit cards for payments. I tried opening a new hosting account for one of my friend using my credit card details and my credit card account was charged but the payment didn’t reflect on hostwinds as i got an error message when making the payment. Immediately, I contacted the billing team and i was told the payment didn’t reflect in their account and up-till now, i haven’t got my money back concerning that. I guess i should reach out to my bank, right? Sure, hostwinds allows the use of coupons when ordering for an hosting account and here is one i can give to you to use when getting an account. The coupon ‘HostCheap‘ allows you pay as low as 0.01(1 cent) for the first month of hosting and that’s like second to free, right? How cool is that! If you ain’t sure whether or not you can rely on the webhosting company, use that coupon and try their service for only $0.01 (one cent). That’s you literally paying nothing to use the service. HostWinds is a cool cheap hosting account with a good and reliable customer care service and I’d recommend them to anyone. Although personally, hostwinds isn’t the only hosting company i am using. Why? Let’s say i don’t want to put all my bananas in one basket :-D.
Have you used Hostwinds web hosting service before? Or you want to try them out? You can drop your comments and questions using the comment form and you can be sure i will reply you as soon as i can. I used so many companies for hosting serves and have so many servers too. Hostgator and goddy is one of them. The all are good in all but when i experienced HOSTWINDS.com i am surprised. At one time of movement Hostgator and godaddy stop their support on provided hosting services but with hostwinds they start the support where every or any other hosting company end their support. Hats off to their support all support engineers are very very good, Knowledgeable, Well mannered and worth to spend time with them and replying very quickly and to the point. The most impressing point is they have avery catchy brain so its very easy to get him understand your requirement and they provide you the solution according to that only which save lot of time and efforts. 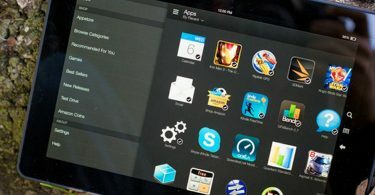 I got not only support related to any issue of my hosting server but if i need any basic help related to linux or any other thing which they knows, they guys spent time with me to solve my issue and guide me in a very nice and proper way and help me until the things will not go beyond their reach. Due to their support i am able to not only start my new business but able to run it without any pain and flawlessly. They save my lot of time and cost which i spent earlier to freelancers for getting solve my small issues. Now i m so happy and running my servers and their is no down time for any of my server running with hostiwinds.com. I highly recommend hostwinds.com for any requirement of hosting services.